and exceptional time managements to keep cost down. 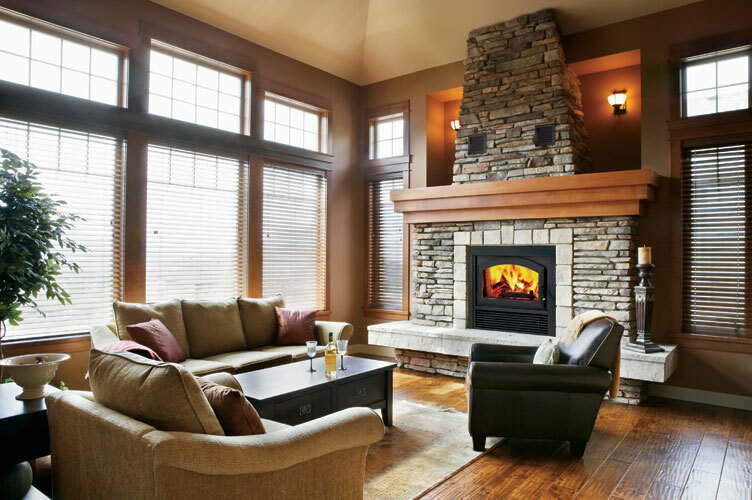 and design a fireplace solution that is efficient and looks great! 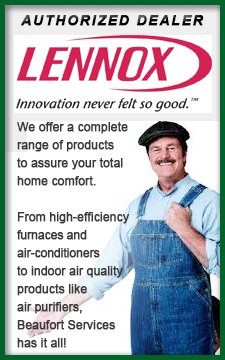 BEAUFORT SERVICES INC. is a Full Service Home Comfort Company serving the Ligonier, Pa. area and surrounding communities. 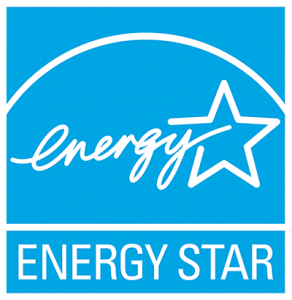 Our mission is to provide the latest innovations in creating and maintaining the comfortable and functional environment that every homeowner expects despite the weather conditions outside. 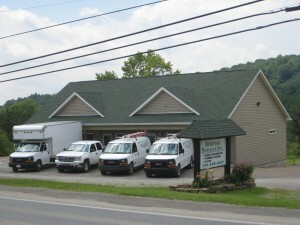 Beaufort Services Inc. provides services to the Ligonier area and surrounding communities. This premiere company has been in existence since 1998 and provides a variety of services including but not limited to general construction, remodeling, plumbing, heating, air conditioning, geothermal and electric services. Technicians are on-call 24 hours for Emergency Services. This is just one of our many outstanding customer oriented features! The average service life of a whole house HVAC unit is 10-14 years. Is your system past its prime? 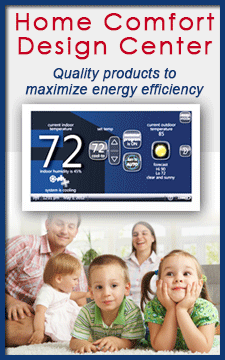 We evaluate your heating & cooling needs and offer custom solutions so you get the perfect fit for your house. 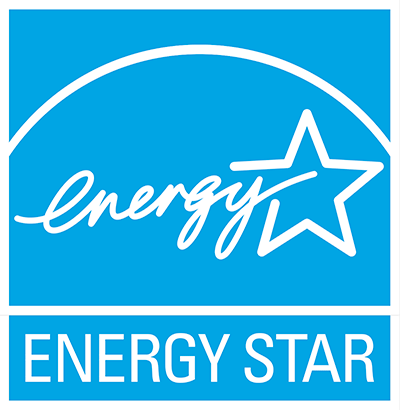 Stay comfortable year-round with ENERGY STAR® -rated VAC systems from Beaufort Services.